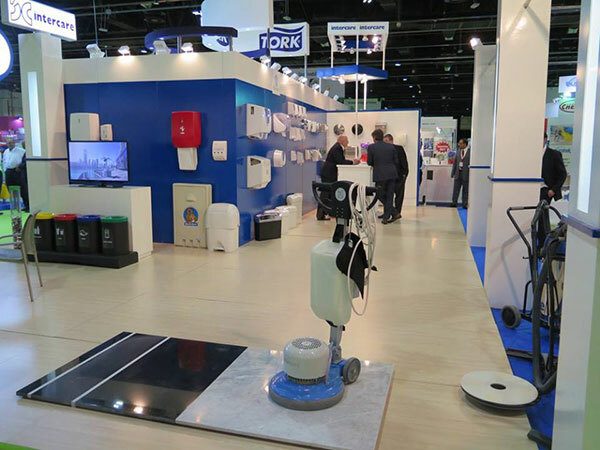 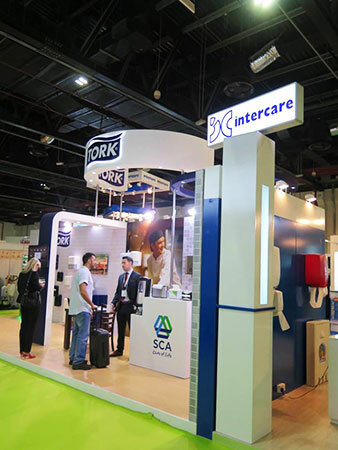 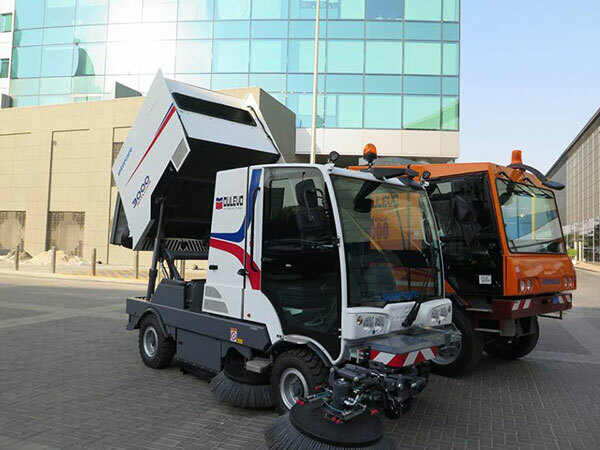 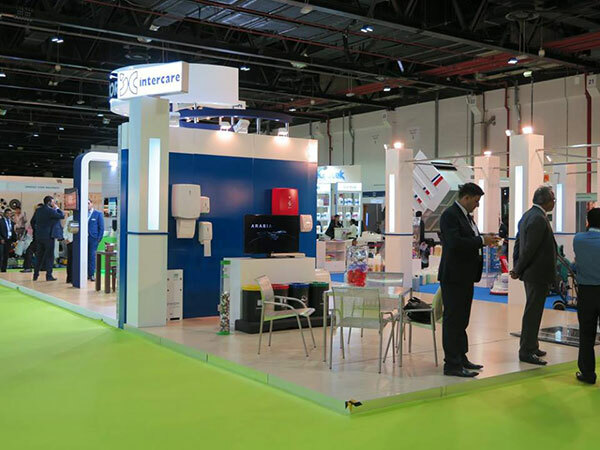 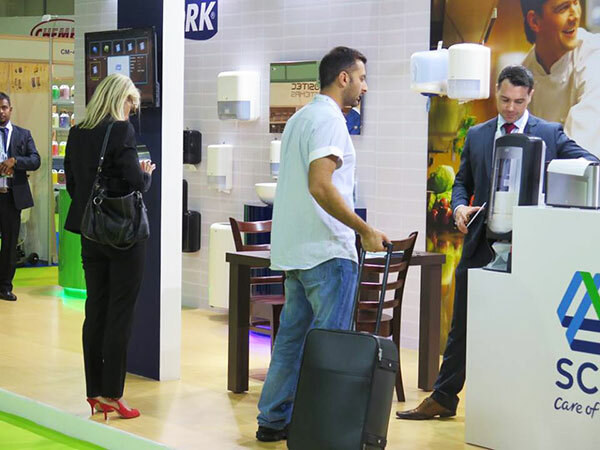 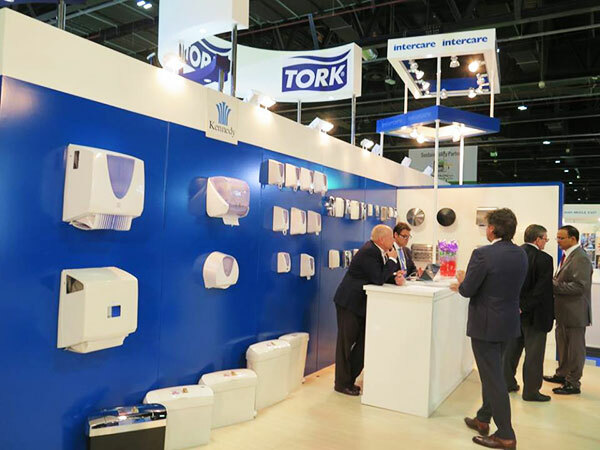 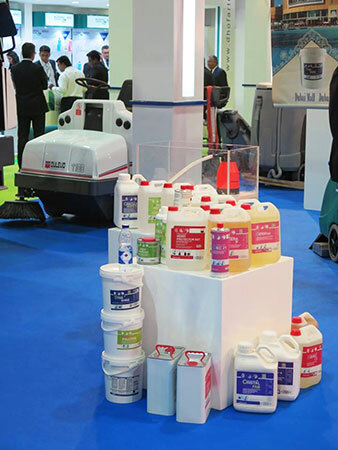 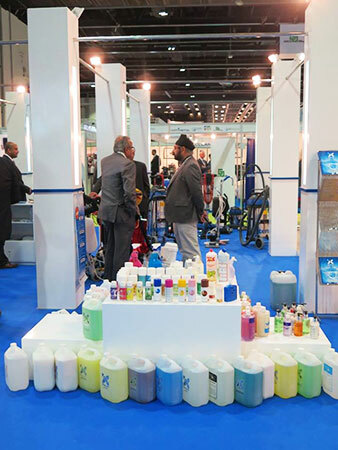 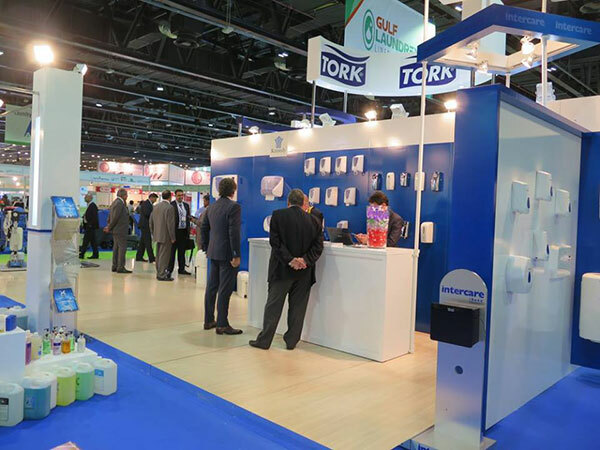 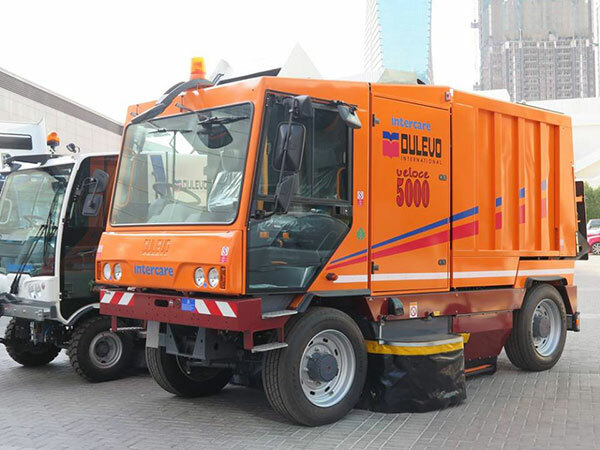 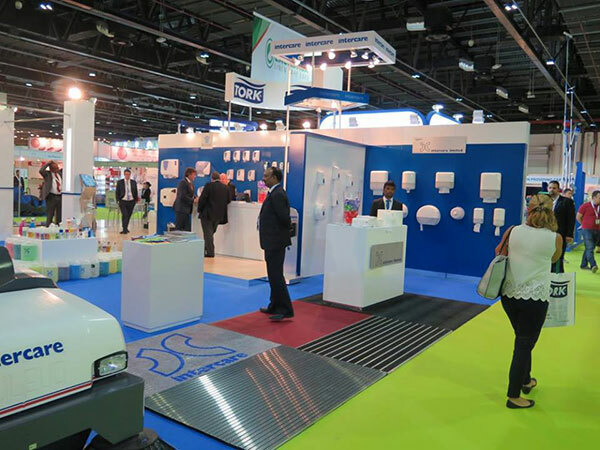 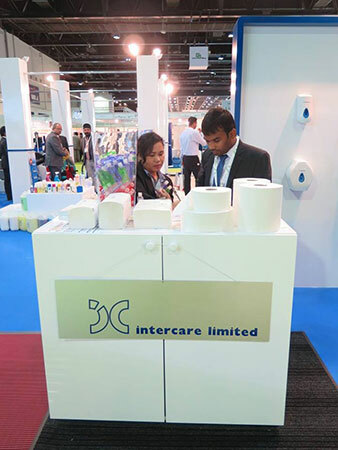 The INTERCARE Group of Companies had invited you to the “Clean Middle East Pulire 2015″ Exhibition which had taken place at Dubai International Convention & Exhibition Center from 2nd to 4th November 2015. 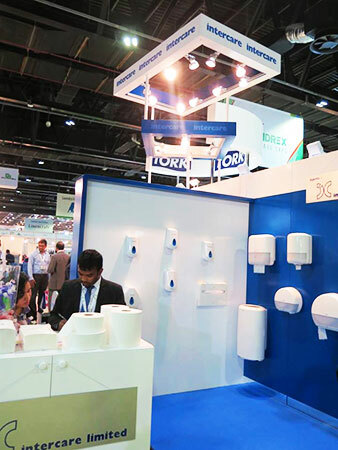 We were on Stand No. 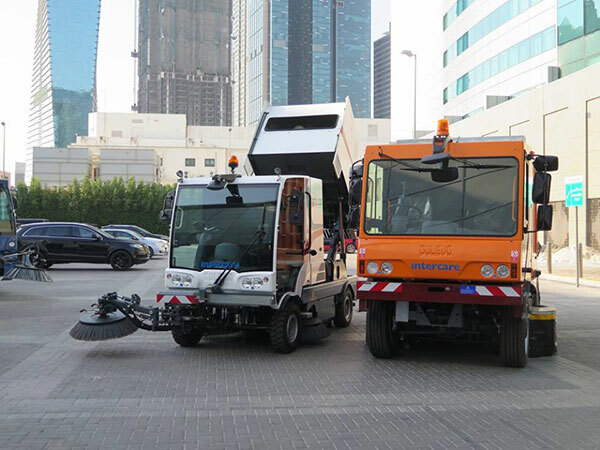 CM 78.